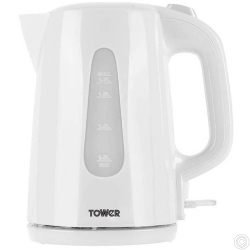 Kettles and Flasks are an on-the-go essential whether you're on holiday or travelling to work. 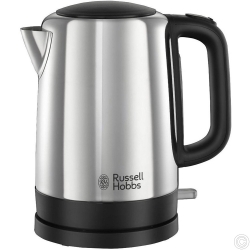 Be kind to the environment by avoiding disposable coffee cups and keep your drink warm for longer. 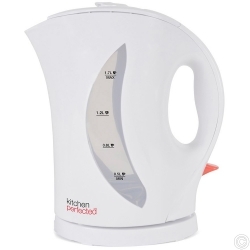 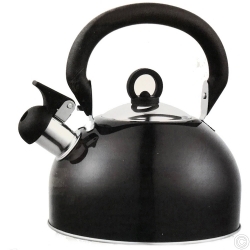 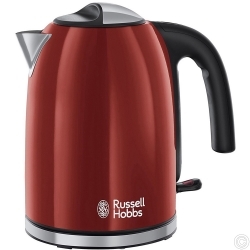 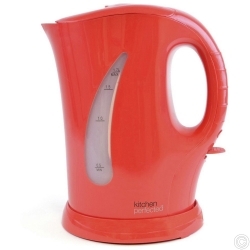 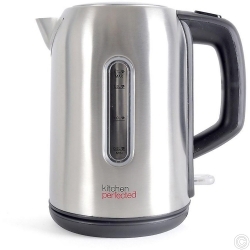 Dent resistant designs are perfect for the rough and tumble of camping holidays.Browse our stunning designs and huge range of Kettles and Flasks with best quality and lowest price.